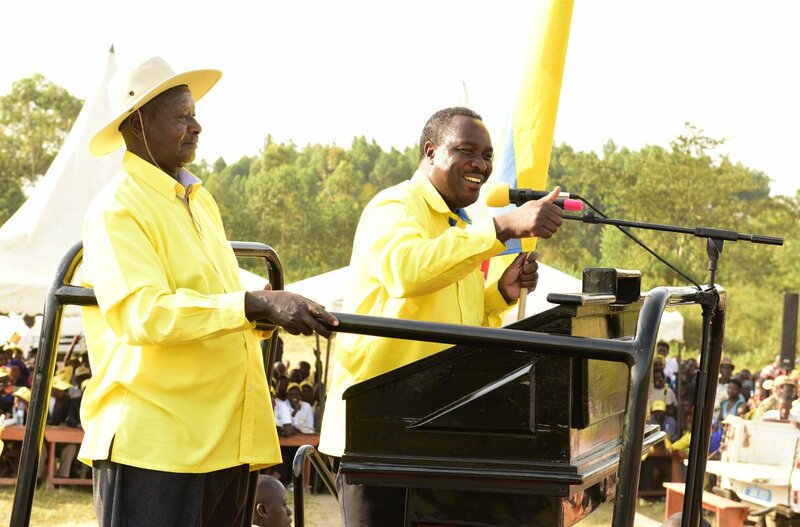 SHEEMA – Newly elected Sheema Municipality MP Dr Elioda Tumwesigye has admitted it was a miracle that he defeated the FDC candidate in the hotly contested election. Dr Tumwesigye, who is also the minister for Science and Technology, polled 13,590 votes, narrowly defeating FDC’s Virginia Plan Mugyenyi who garnered 11,489. Speaking at a victory party in Kabwohe Town on Tuesday, he revealed he could not believe when the final results were announced, indicating that he had won. “I never knew that Ms Virginia was strong like that; I mean even some of the cabinet members thought I was going to lose. It was only God’s grace that I won,” said Dr Tumwesigye. Ms Mugyenyi has said she is going to court over what she described as a sham election that saw her lose to NRM’s Dr Elioda Tumwesigye. 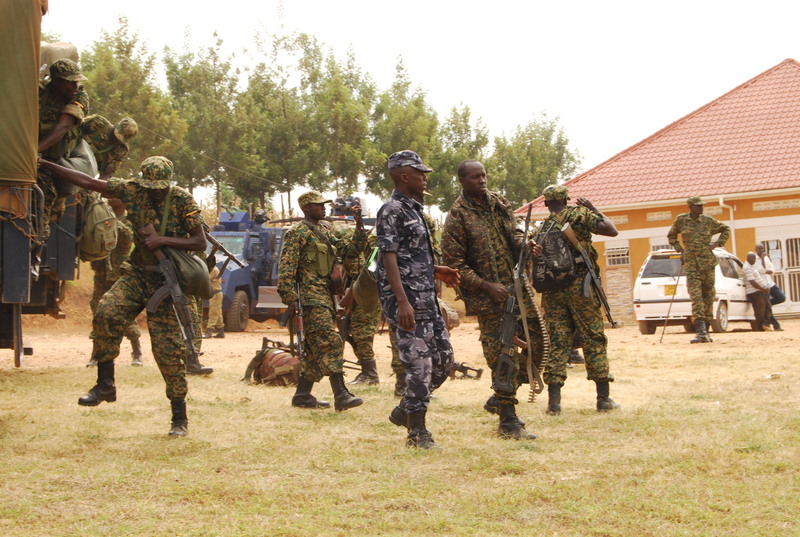 “Everybody saw the heavy presence of the army, our agents were arrested, our voters intimidated and bribed I can’t accept the process and outcome. I will announce my next course of action after consulting my lawyers,” Ms Mugyenyi told journalists at the tally centre on July 29. 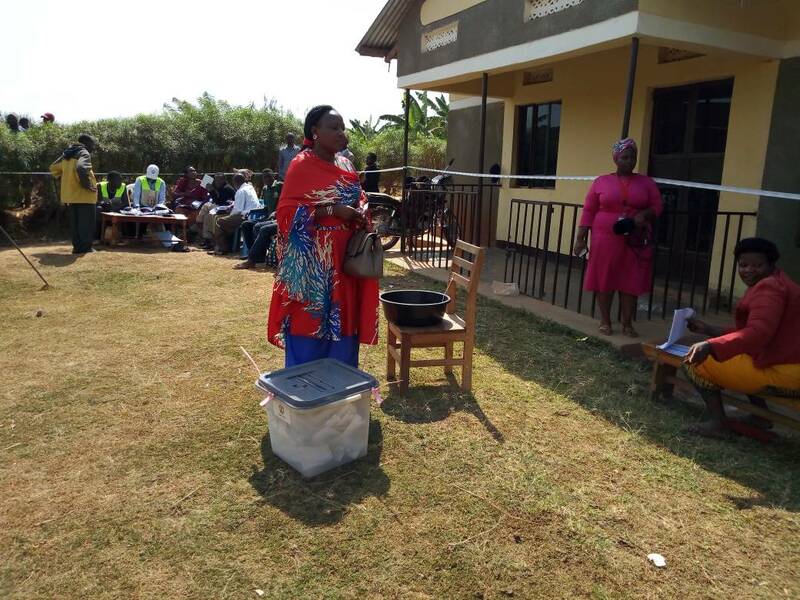 On voting day, members of her campaign team, Buhweju MP Francis Mwijukye, former Bushenyi-Ishaka Municipality MP Odo Tayebwa, Dr Ponsiano Mugyenyi, her husband, Sheema FDC chairman Godfrey Mugisha and Rukiga MP Jack Sabiiti were arrested by police for allegedly disrupting the exercise. They were later freed. At more than five polling stations in Sheema Central Division, voting went up to around 8 pm when it was supposed to stop at 4 pm. Mr Tashobya said in some area voting started very late (some polling stations opened around 12 pm) due to late delivery of voting materials and the arrival of police constables.